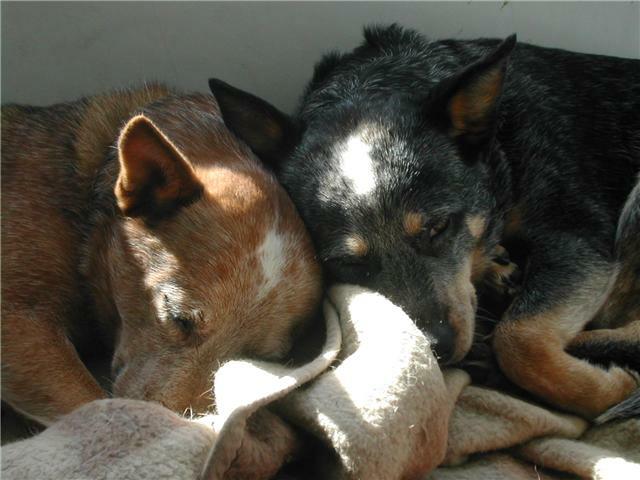 Whether you own an Australian Cattle Dog or merely have an interest, why not join our society and help support the breed? access to genealogical knowledge of the breed from the people who brought it into the country… why not find out your dog’s family tree? NB: Membership is conditional to agreement with our Code of Ethics and may be subject to referral by an existing member. Please contact the society for full details.